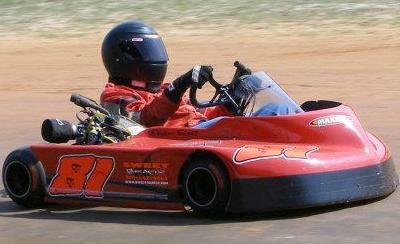 After a little time off, Sweet Motorsports is ready to get back into action as the racing season is already in full swing. We have committed to running the all new Florida Dirt Championship Series!! After two races Scott is currently sitting second place in points in the Box Stock Heavy EL class. Kevin is currently sitting 9th in points in the very stacked Box Stock Heavy Open Tire class. We will continue with this series and race locally at the all new Callahan Speedway which is located at Northeast Florida Outdoor Recreational Park in Callahan, FL. There are big plans in the works at Callahan Speedway and we plan to support our local track as best we can between series races!!! We will have some races in between these scheduled dates. Our first priority is to support those that work hard for us racers here in Florida. We will be running all Florida Championship Series races and run what we can in between. Keep an eye on the "Next Race" box for current race information. Thank you for all your support!!! Sweet Motorsports is currently in need of a tire sponsor. One of our biggest expenses throughout the year is keeping fresh tires on the karts, which is critical to performing well. A complete set of tires is $200. We try to take 2 new sets to every series race we go to. If you can help in this area please contact us and we can set up a sponsorship package for you that will meet your needs. 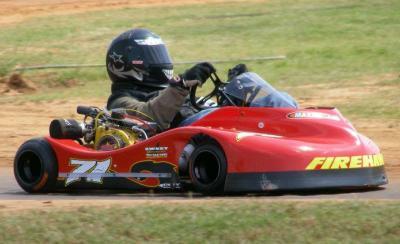 There are great opportunities for exposure through the sport of Kart Racing!! With our home track being just north of Jacksonville in Callahan, FL, there is great opportunity for some local exposure.